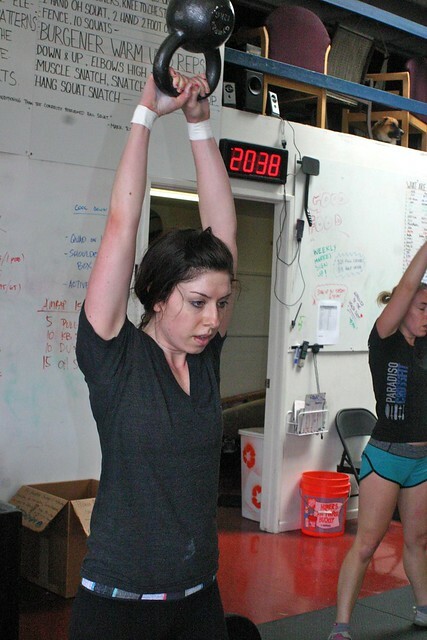 The three WODs for the Tri County Shakedown Team Invitational have been announced! Accumulate a team total 1 rep max Deadlift. Our team rosters are as follows. If you have neither competed in nor spectated a CrossFit event, they are truly a thing to behold. I’ve gone so far as to say that destinies will be skewed at such events. Post thoughts to comments.